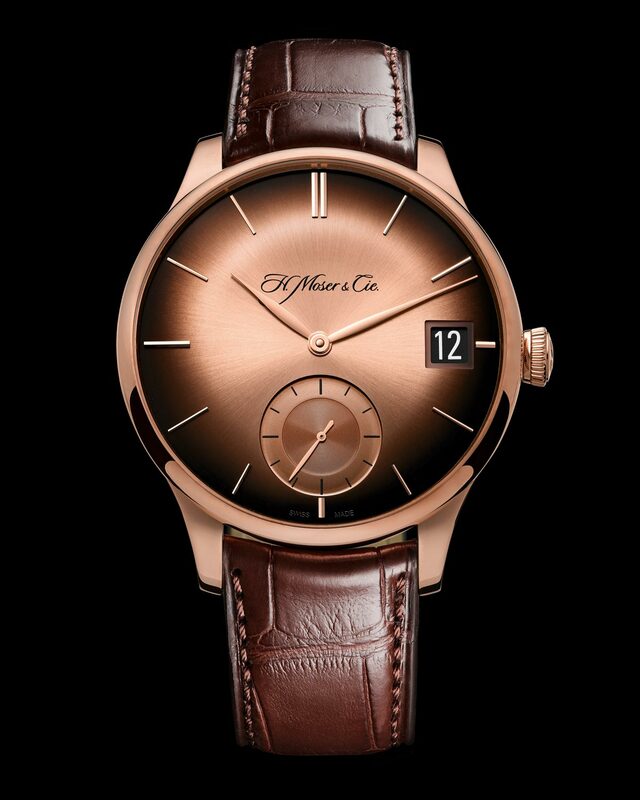 H. Moser & Cie. just presented a new Venturer model with big date, a feature previously offered only in the Endeavour collection. Lovers of the Venturer line, with its curved profile, convex sapphire crystal, slim bezel and off-centre small seconds at 6 o'clock, will welcome the addition of a date complication. The new Venturer Big Date from the Neuhausen-based manufacture offers this way one of the largest and easiest to read date displays available. 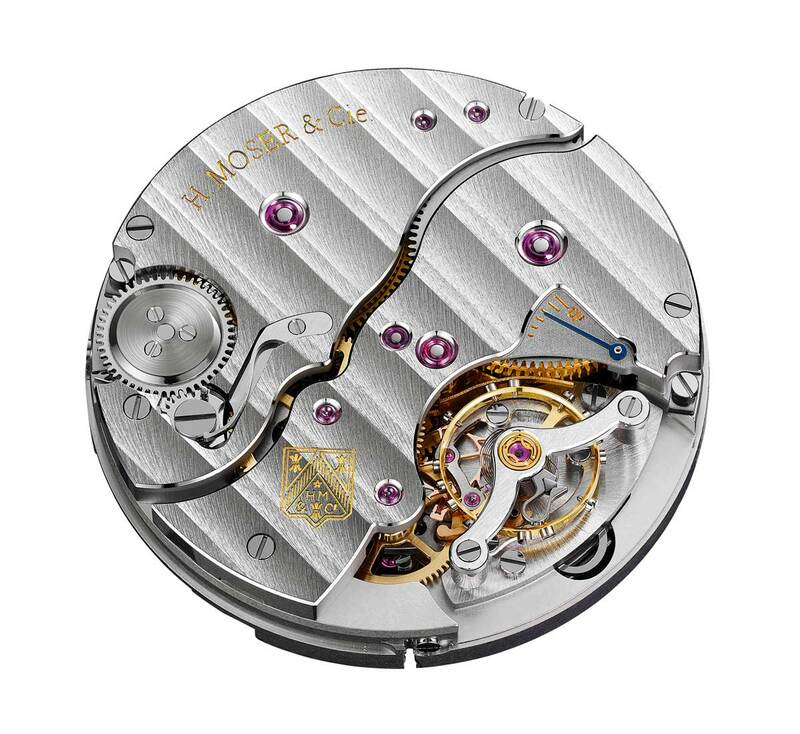 The in-house hand-wound calibre HMC 100 is equipped with the exclusive Flash Calendar mechanism which offers two highly appreciated features: the instantaneous date jump at midnight, and the option to adjust the date forward or backward at any time without restriction. Moreover, it is possible to adjust the date using the crown at any time, even if the date is in the process of changing, usually an operation to avoid as it could damage the movement. 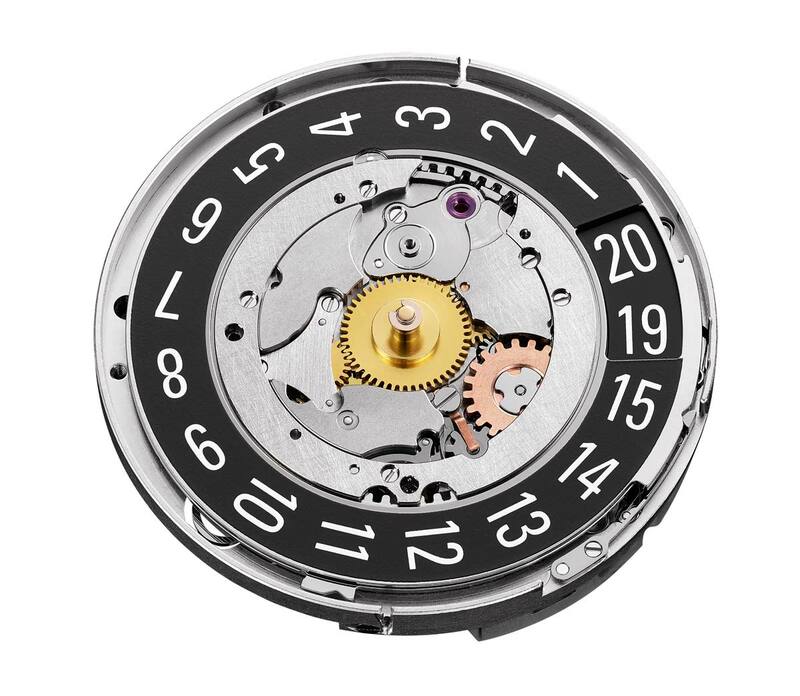 This is possible thanks to the adoption of a sophisticated clutch mechanism which isolates and protects the date adjustment system. 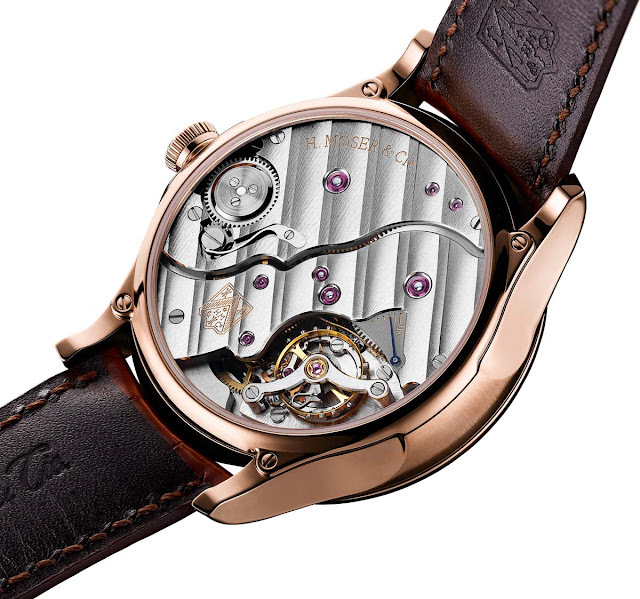 The Double Pull Crown mechanism prevents the risk of accidental changes to the date when the time is being set as it is necessary to pull out the crown, briefly release it, and then pull it out a second time to adjust the time on the watch. 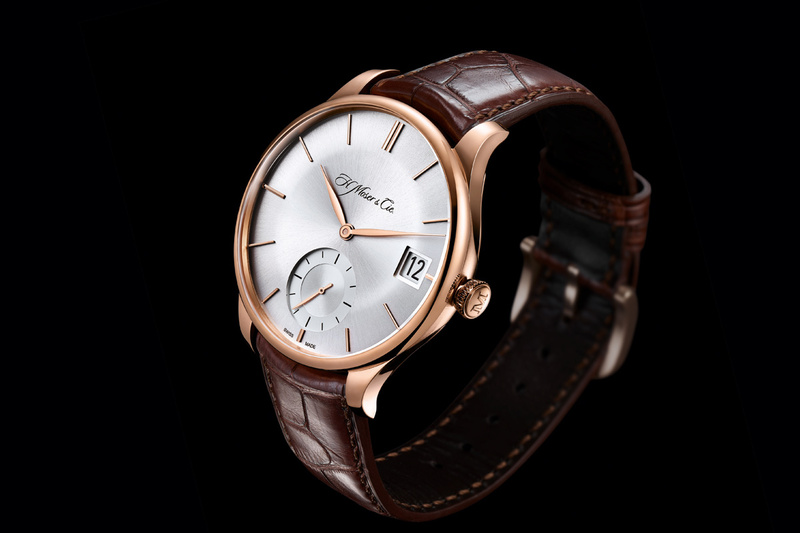 The 41.5 mm case is currently available in red gold with two dial variations: argenté (ref. 2100-0400) or red-gold fumé (ref. 2100-0401). The aperture at 3 o'clock displays the date whose large size is possible thanks to a smart system based on two overlaid discs: the upper disc bears the numerals 1 to 15, while the second disc has the numbers 16 to 31. Visible through the sapphire case-back, the beautifully finished calibre HMC 100 beats at 18,000 vibrations per hour with a remarkable power reserve of 7 days thanks to its double barrel. 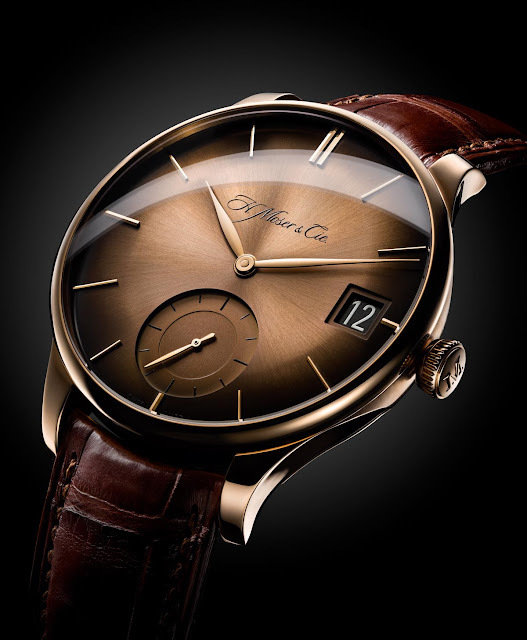 Moser Watches Venturer Big Date. 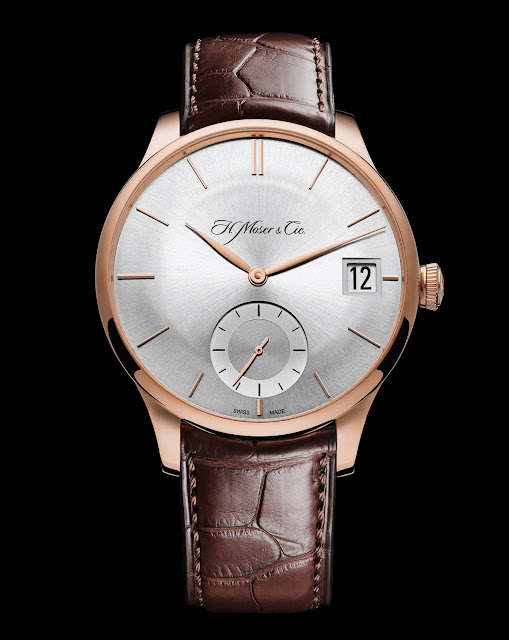 H. Moser & Cie. just presented a new Venturer model with big date, a feature previously available in models of the Endeavour collection. The new Venturer Big Date from the Neuhausen-based manufacture offers this way one of the largest and easiest to read date displays available. The H. Moser & Cie. Venturer Big Date has a price of Euro / US$ 29,000.